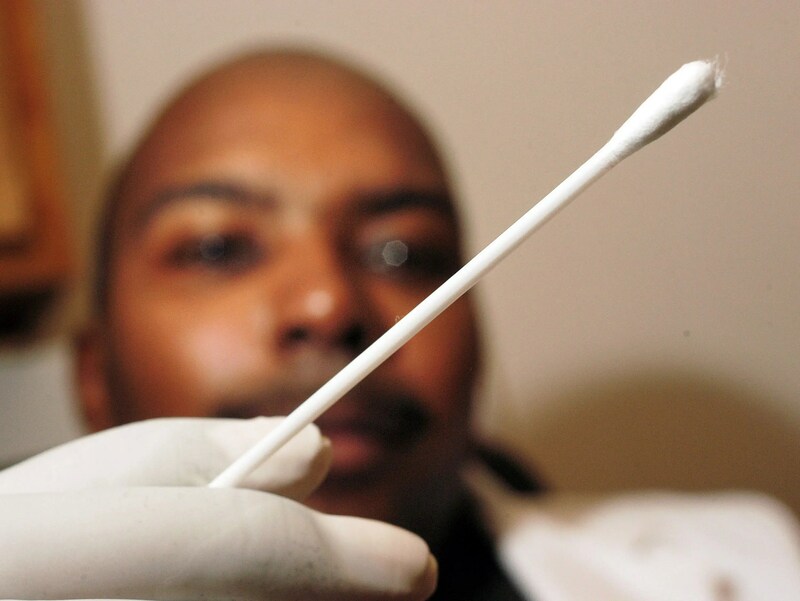 In a devastating ruling handed down in Maryland v. King, a divided U.S. Supreme Court has approved the practice by police of forcefully obtaining DNA samples from individuals arrested for serious crimes, even though they are presumed innocent, without first obtaining a search warrant. Any American who thinks they’re safe from the threat of DNA sampling, blood draws, and roadside strip and/or rectal or vaginal searches simply because they’ve ‘done nothing wrong,’ needs to wake up to the new reality in which we’re now living. As the Supreme Court’s ruling in Maryland v. King shows, the mindset of those in the highest seats of power—serving on the courts, in the White House, in Congress—is a utilitarian one that has little regard for the Constitution, let alone the Fourth Amendment. Like Justice Scalia, all I can hope is that “today’s incursion upon the Fourth Amendment” will someday be repudiated. In agreeing to hear the case, the Supreme Court was asked to determine whether the Fourth Amendment allowed law enforcement officials to collect DNA from people who have merely been arrested and so are presumed innocent. Yet the Court’s subsequent 5-4 ruling which equates forcefully obtaining a DNA sample to “fingerprinting and photographing, a legitimate police booking procedure that is reasonable under the Fourth Amendment,” further guts an already severely disemboweled Fourth Amendment. Justices Anthony Kennedy, John Roberts, Clarence Thomas, Stephen Breyer and Samuel Alito affirmed the practice of warrantless DNA grabs by the police. Issuing a strongly worded dissent were Justices Antonin Scalia, Ruth Bader Ginsburg, Sonia Sotomayor and Elena Kagan. The Supreme Court’s ruling in Maryland v. King is available at http://www.supremecourt.gov/opinions/12pdf/12-207_d18e.pdf. 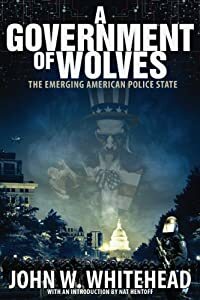 For more on these issues, read my new book A Government of Wolves: The Emerging American Police State which paints a chilling portrait of a nation in the final stages of transformation into a police state, complete with surveillance cameras, drug-sniffing dogs, SWAT team raids, roadside strip searches, blood draws at DUI checkpoints, mosquito drones, tasers, privatized prisons, GPS tracking devices, zero tolerance policies, overcriminalization, and free speech zones. Strange bedfellows on this ruling: Scalia, Ginsburg, Sotomayor and Kagan dissenting. They re-write the laws as the time passes by: Just like a river “erodes” its bed, its banks, its destiny!